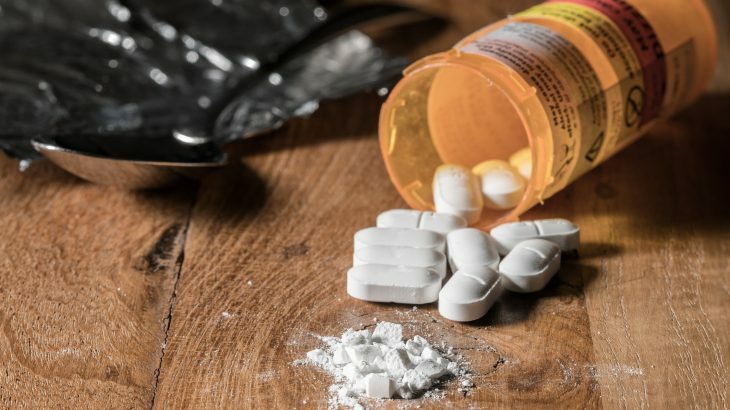 The opioid epidemic in the United States shows no signs of slowing, and with about 130 citizens dying from overdoses each day, officials are searching for new ways to track and intervene in drug use in their communities. Testing municipal wastewater may be an effective new way to see if and how treatment programs are working while giving officials real-time data of drug usage within one area. Because most drug use data relies on users self reporting, it’s difficult for officials to put forth anti-drug initiatives without knowing their true outreach. However, Aparna Keshaviah, Sc.M., of Mathematica Policy Research, believes that municipal wastewater may be the key to tracking opioid usage and intervention initiatives. Her findings promote prediction rather than reaction to changes in drug use, as do the findings of Sheree Pagsuyoin, of the University of Massachusetts. Pagsuyoin’s study, also being presented at the SRA Annual Meeting, similarly examined the application of wastewater-based epidemiology (WBE) to track community drug use within three regions in the United States. In Pagsuyoin’s study, wastewater samples were analyzed for the presence of MDMA, cocaine, fentanyl, and methamphetamine. The wastewater results were then compared to survey-based data to round out the breadth of drug usage in a specific area. Wastewater testing can be applied to many wastewater treatment plants and can help officials on their quest to introduce more effective intervention programs within their community.